Green Acres Care Home is a 62-room care home in the centre of Leeds, purpose-built and with an excellent outdoor area for residents to enjoy. Keith Wilson manages a team of nurses and carers, all of whom take pride in their work and are trained to various levels, ensuring all grades of staff are planned and present. Staff speak a variety of languages to assist with communication with residents including English, Chewa, Hindi and Tagalog. 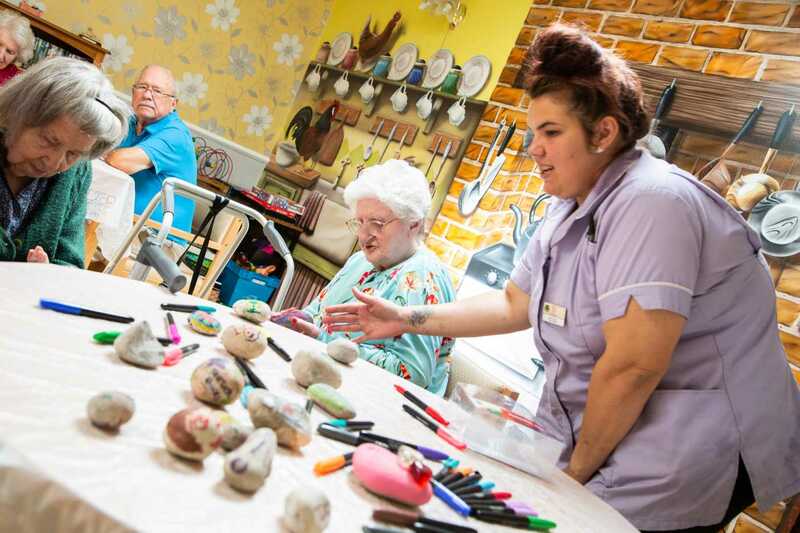 The team provide 24/7 residential care, elderly care, end of life care, respite care and nursing care – this includes caring for a wide range of ailments and mental health issues. 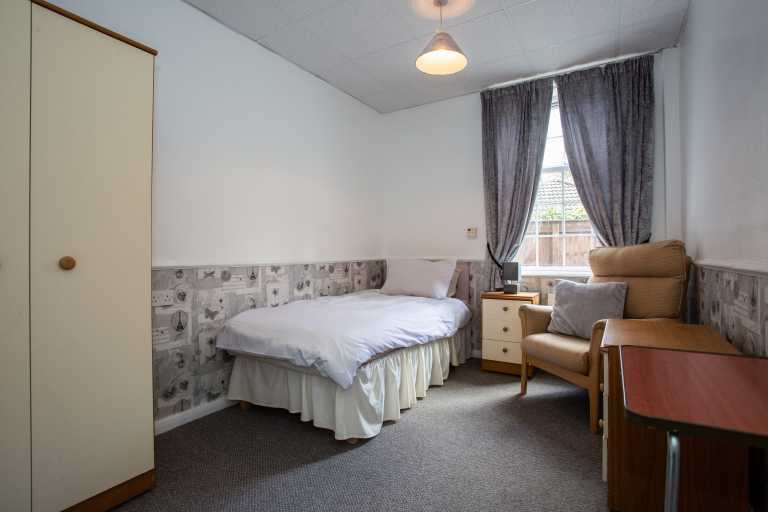 All rooms at Green Acres are single – with arrangements available for couples – and come with an en suite toilet and sink. Internet connection is available throughout the centre for residents and family to use. 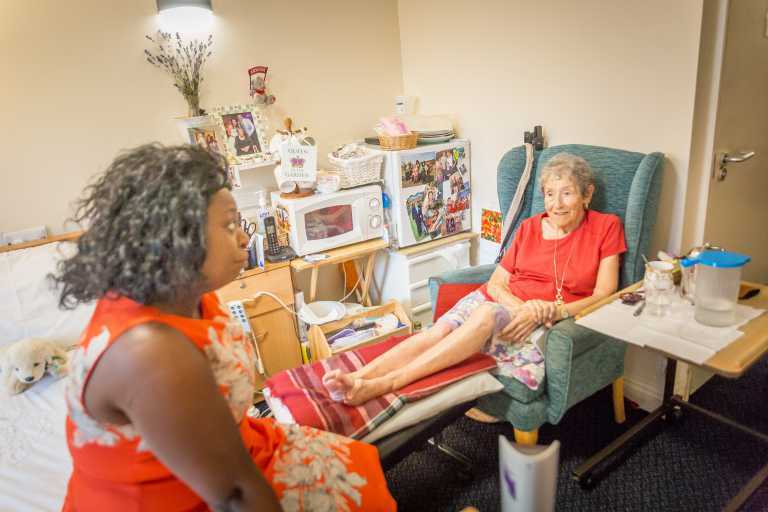 To help make the transition easier and make Green Acres feel like home, residents can bring their own furniture, but a risk assessment must be undertaken first. Pets are welcome to visit, while the facility itself has a resident friendly feline named Henry! 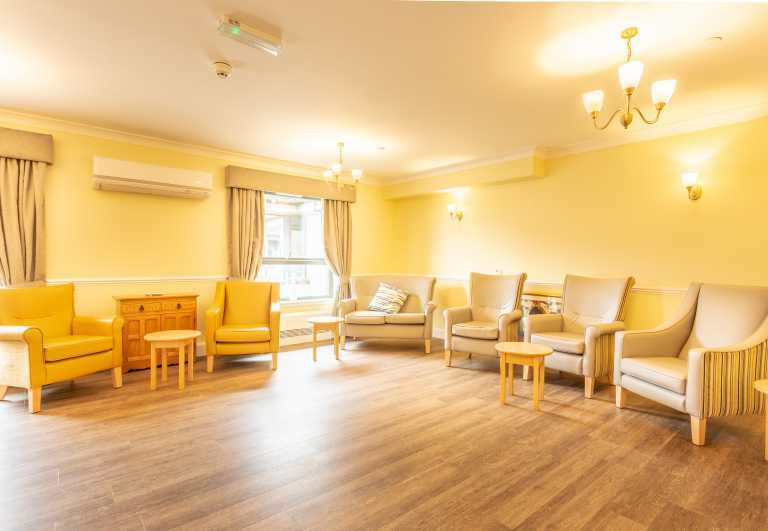 With menus seasonally adapted, the fully trained staff use modern kitchen facilities to provide nutrition for residents where a variety of dietary considerations need to be made. Hygiene is also of the utmost importance to staff when dealing with residents’ food and fresh, local ingredients are sourced from quality suppliers. 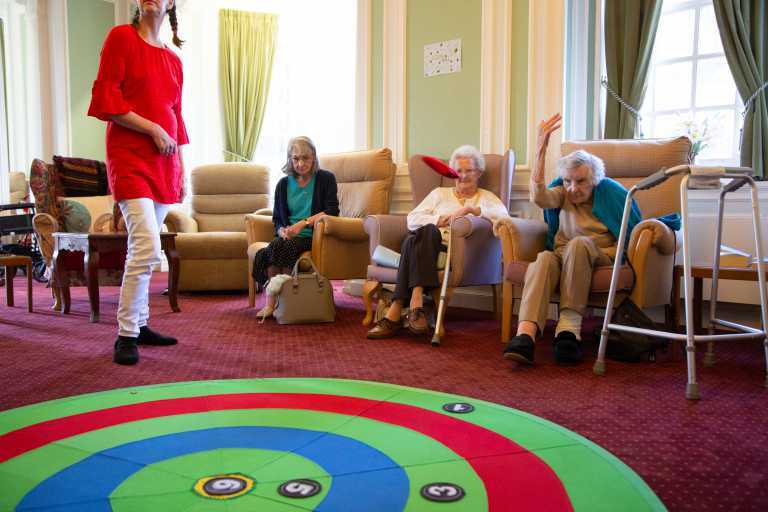 A full-time activities coordinator plans daily to help keep residents as active and stimulated as possible. Activities include bingo, arts & crafts, afternoon films, quizzes and baking to name but a few. In addition to this, trips to local attractions such as shops, public houses and churches are arranged. With regular visits from a professional chiropodist, a hairdresser and a local vicar, residents have access to different services. A large, well-lit car park is available at Green Acres for visitors and family are encouraged to visit. 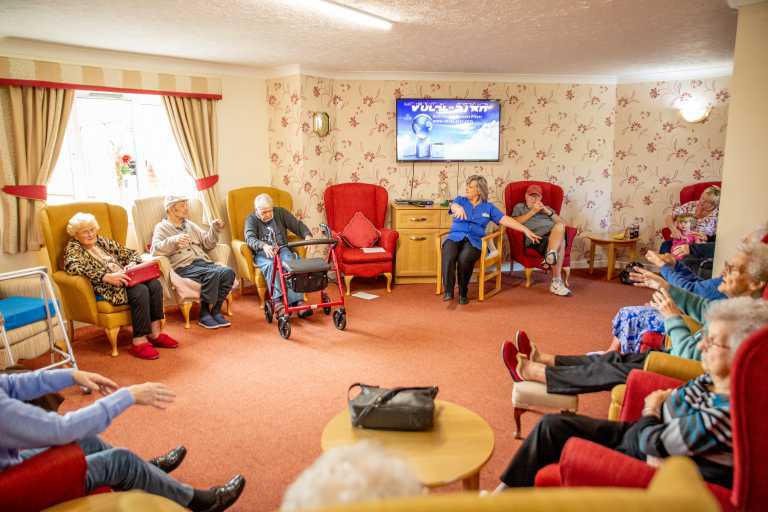 Local transport links and amenities are within easy reach, with residents allowed to take trips escorted or unescorted according to a risk assessment carried out prior to this being undertaken. We have a large amount of garden space both at the front and rear of the home. The rear is currently undergoing a refurbishment consisting of tree pruning and raised flower beds with the aim of creating a resident potting area and herb garden. We want to help make you or your loved ones’ transition as smooth as possible, so please don’t hesitate to get in touch with us for more details. You’re welcome to visit our facilities or, alternatively, we can arrange for a brochure to be sent to you to aid you in making the best choice for your future.